Nowadays, it has become a fashion to design a house according to Vastu Shastra. It is a traditional Hindu system of architecture which literally translates into â��science of architectureâ��. 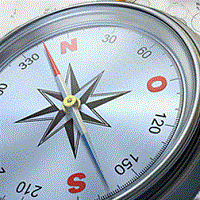 Vastu Shastra incorporates Hindu beliefs and in some cases even Buddhist beliefs. We, at Arth Realty located in Pune, Maharashtra, offer Vastu services to our patrons. We offer services for all construction work, residential property, and commercial property. Our specialty is Indian Vastu. We realize that Vastu designs are intended to integrate architecture with nature, the relative functions of various parts of the structure and ancient beliefs utilizing geometric patterns, symmetry, and alignments.